Comax Flavors has introduced its 2019 Flavor Trends, which are divided into four unique flavor collections. 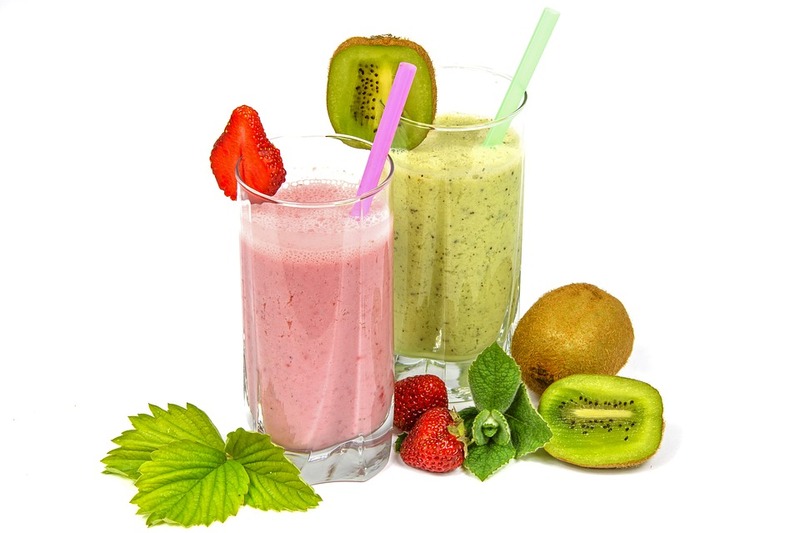 Each collection includes a variety of food and beverage applications including beverages, plant-based applications, savory products, dairy, baked goods and nutrition and performance products. The first category, Drink To Your Health is a collection of better-for-you beverages, while the second, Meatless Meals addresses consumers’ effort to consume less meat and add more plant-based protein into their diets. Thirdly, A Passage To India capitalizes on the younger demographics’ attraction to multicultural flavors, while the fourth, Steeped In Culture, taps into consumers’ interest in high-impact fermented and pickled flavors. Beverage choices with less sugar, lower calories, more natural ingredients and functional benefits are tapping into the popular better-for-you trend. Cold and hot beverages alike can fit into this trend and it includes flavors like avocado daiquiri, blackberry lilac tea cooler and harvest spritzer. Within the healthier beverage trend, waters are rising as a share of soft drink launches due to their light fresh and healthy image. Innova Market Insights has reported a 25.3 percent CAGR in plant-based waters between 2012 and 2017 Year To Date, compared with a 6.6 percent CAGR for the soft drinks category as a whole. It is important to place this in context, however, as plant-based waters is one of the smallest subcategories, accounting for two percent share of global soft drinks NPD. “To address consumers growing demand for flavorful, better-for-you beverages, Comax created the Drink to Your Health collection formulated for a variety of beverages,” states Catherine Armstrong, Vice President of Corporate Communications for Comax Flavors. Vegetarian, vegan and raw diets are trending, with consumers increasingly seeking meatless alternatives. Whether driven by health and wellness, conscientious or environmental reasons, consumers ask for the characteristics and taste of meat in plant-based alternatives. This multipurpose flavor collection can be used in several plant-based proteins and includes flavors like Asian stir fry, spicy fried chicken and street taco. “Comax recognizes the importance of plant-based meat alternatives without sacrificing taste and texture. In response to consumers’ desire for tasty plant-based meats, Comax has created the Meatless Meals collection,” notes Armstrong. The growing popularity of new product development on a vegan platform is substantiated by new product launch data from Innova Market Insights, with a 58 percent increase in product launches recorded with a vegan claim in 2015 from 2014, with a further 35 percent increase in 2016 from 2015. The leading market sub-categories in 2016 for vegan claims on a global basis are cereal & energy bars (5.8 percent), dairy alternative drinks (5.1 percent) and juice & juice drinks (4.6 percent). Indian food is a trend that the younger generation has brought forth. Connectivity and instant access to information, wanderlust and an affinity for travel characterize the younger demographic of consumers that seek authentic global flavors in close proximity, according to Comax. “Over the last few years, we’ve seen Indian ingredients such as cardamom, coriander, curry, and garam masala emerge. Comax thinks Indian Food is ripe for the American palate and has created the A Passage to India collection,” says Armstrong. This multicultural collection can be used in numerous applications such as savory products, dressing, sauces, dairy, plant-based applications, baked goods, and nutrition and performance products. It includes flavors like Indian vegetable curry, mango lassi and masala spiced donut. 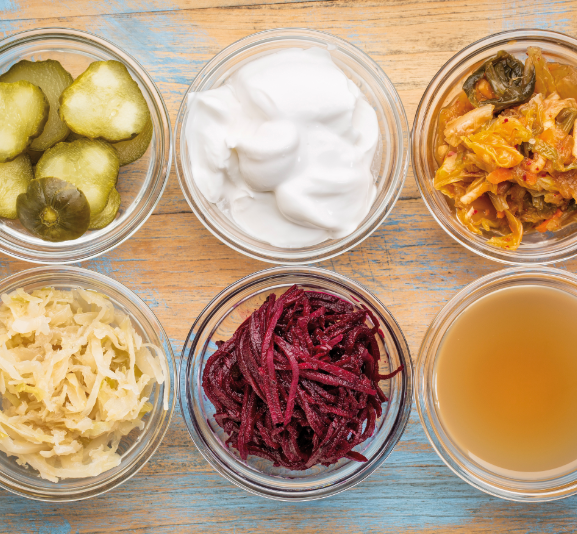 Fermented and pickled foods and beverages are growing in popularity due to their probiotic benefits that promote digestive health while offering a strong taste. This versatile, bold collection can be used in numerous applications such as alcoholic and non-alcoholic beverages, savory products, dressing, sauces, and snacks and includes flavors like five spice kombucha, pickled beet & onion, and pickled peach. According to Innova Market Insights data, key categories for fermentation outside the dairy category include sauces and seasonings, bakery and beverages, with pickles, such as sauerkraut and kimchi, sourdough bread and kombucha proving to be particularly prominent. 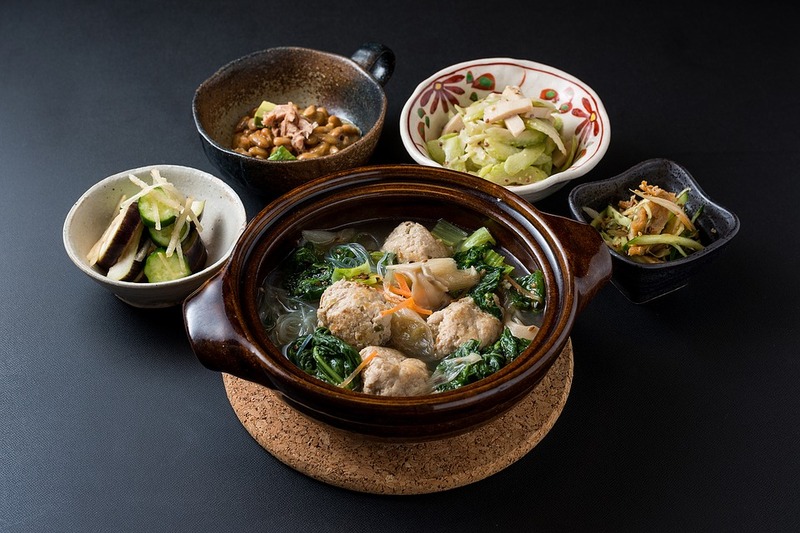 A range of fermented soybean products is also increasingly popular, including miso and natto from Japan and tempeh from Indonesia. Pickles made via fermentation are also increasingly popular, particularly more exotic variants such as kimchi from Korea, which is increasingly appearing in other countries made with a range of vegetables in addition to the more traditional cabbage and radish. ous applications such as savory products, dressing, sauces, dairy, plant-based applications, baked goods, and nutrition and performance products. It includes flavors like Indian vegetable curry, mango lassi and masala spiced donut.